It’s my favorite jewelry-making time of year — the annual Fire Mountain Gems $1 Sale! I got a few items from the sale to share with you and pique your appetite to check out what else they have! 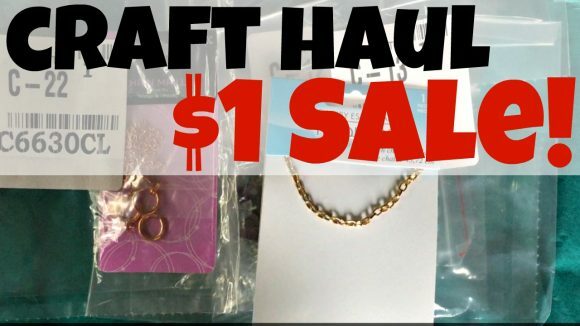 See what I got in my haul, and then go check out the sale yourself! Watch my video below for the whole haul! Do you have any ideas of what I should make with these goodies? Check back later this week to find out what I make first!